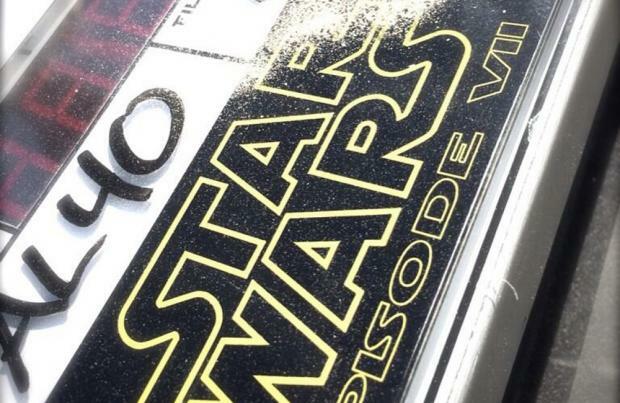 The first 'Star Wars' spin-off film will be made in England. The movie - which will be helmed by 'Godzilla' director Gareth Edwards - will be filmed at the Pinewood Studios in Buckinghamshire next year, it's been confirmed. The British Conservative Party Chancellor, George Osborne, made the announcement during a visit to the studio, where the long awaited 'Star Wars: Episode VII' is currently in production. It is so far unknown, however, whether the second of the planned spin-offs, which will be helmed by 'The Fantastic Four' director Josh Trank, will also be filmed at Pinewood. Original cast members Harrison Ford, Carrie Fisher and Mark Hamill, along with rising stars Lupita Nyong'o and Oscar Isaac, are currently working under the direction of J.J. Abrams on 'Star Wars: Episode VII', which is scheduled for release in December 2015.